Check Back Frequently For Interviews From David Scranton. Remember the definition of "insanity”: repeating the same action and expecting a different re-action? Well, the Fed still hasn't figured it out. They announced yet another round of so-called quantitative easing (QE3) recently, even after two previous efforts have failed to jump-start the economy. Dave believes the timing couldn't be worse! To watch this important video, please click on the arrow below! Click here! to view the newsletter that Dave references in this video. 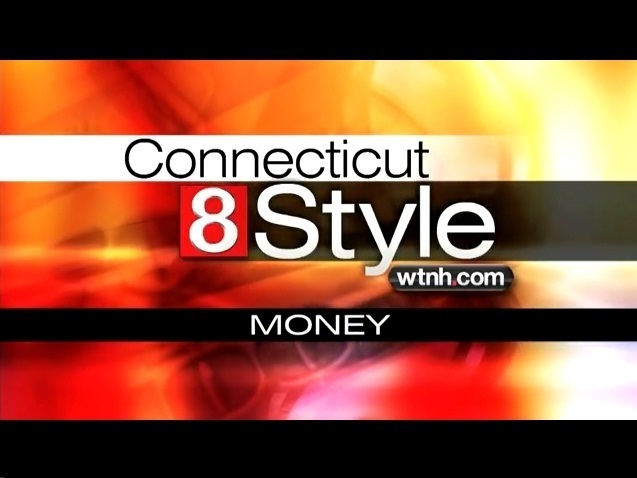 Dave was featured on CT Style! Click on the picture below to watch the episode! Scranton Financial Group Founder and Author of "Stop the Financial Insanity: How to Keep Wall Street's Cancer from Spreading to Your Portfolio", David Scranton, was in the studio sharing his strategies for retirement investing in today's challenging market and uncertain economy. As founder of Advisor's Academy and Scranton Financial Group, and Author of the popular financial book: "Stop the Financial Insanity, How to Keep Wall Street's Cancer from Spreading to Your Portfolio", David Scranton is one of America's most respected and successful advisors. David possesses a passion about intelligently growing client assets without the risk of the stock market. He is dedicated to helping clients reap the rewards of a well-planned retirement and is committed to educating the community about conservative investing. As an accomplished advisor and speaker, he holds numerous designations including CLU, CFA, CFP, MSFS, and ChFC. In addition to providing sound financial counseling, David offers adult education classes throughout the state. Please call our office to inquire about upcoming classes at 860-399-8202.